A hunting we will go…. My sister and her husband are visiting Dorset. 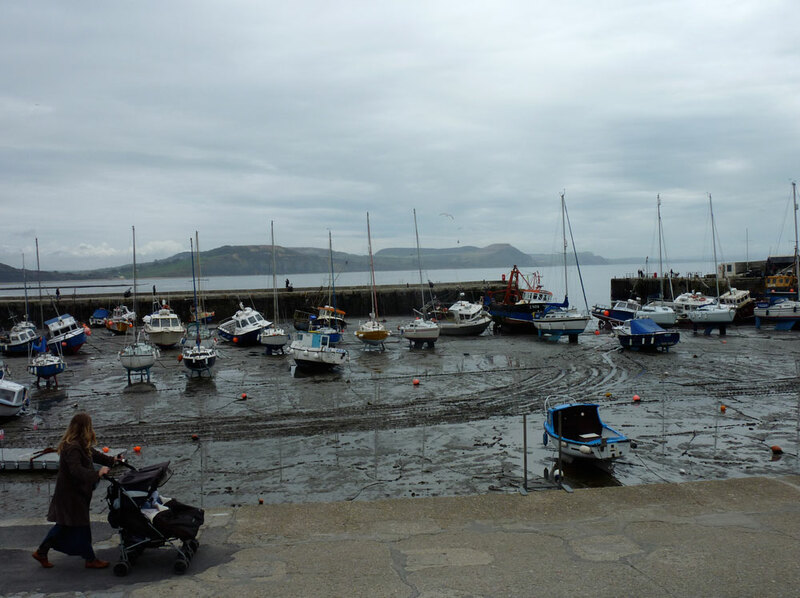 Yesterday, we decided to go to Lyme Regis. The weather wasn’t brilliant but at least the day started out dry. 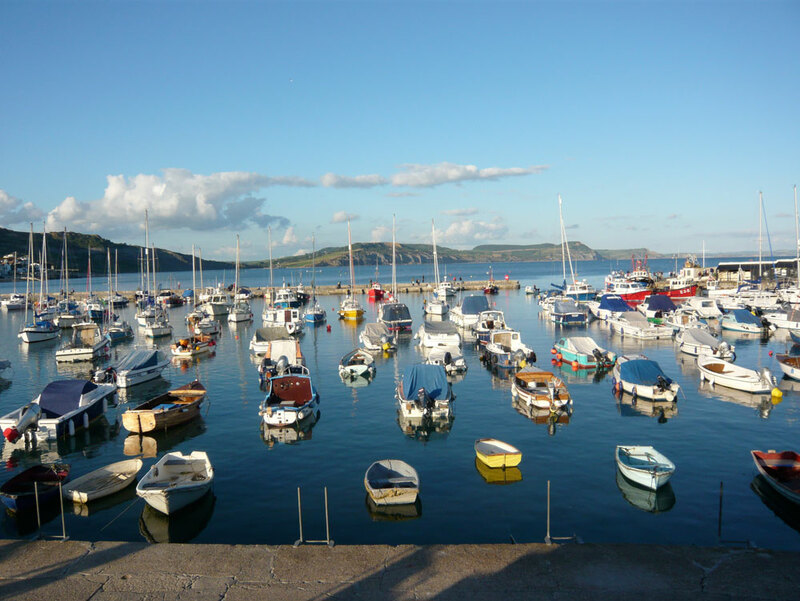 Compare this photograph of Lyme yesterday, with the second one of the same harbour in the summer…. 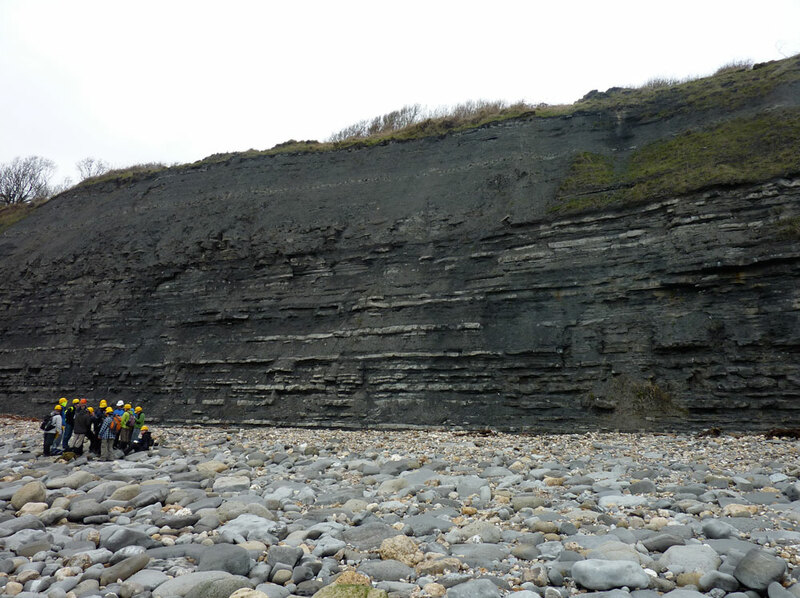 As we have had a LOT of rain recently the cliff face was particularly crumbly….and SO tempting. 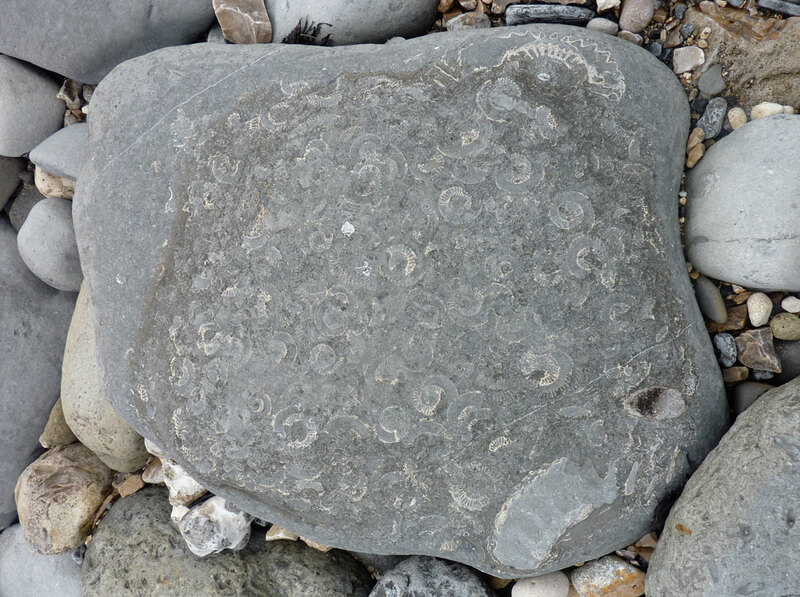 We didn’t manage to find a pocket sized ammonite or any other fossil to take home but I have decided I am going to go on an organised hunt as I really want to know what I’m looking at. I found a couple of things that looked like they were something but I just wasn’t sure what! Anyhow, the tide was coming in and the rain was coming down so after a quick explore, we headed back home for a cup of tea. I’m really looking forward to showing my neck of the woods off to my sister – if the dreadful weather would just improve. Durdle Door and Lulworth Cove next. 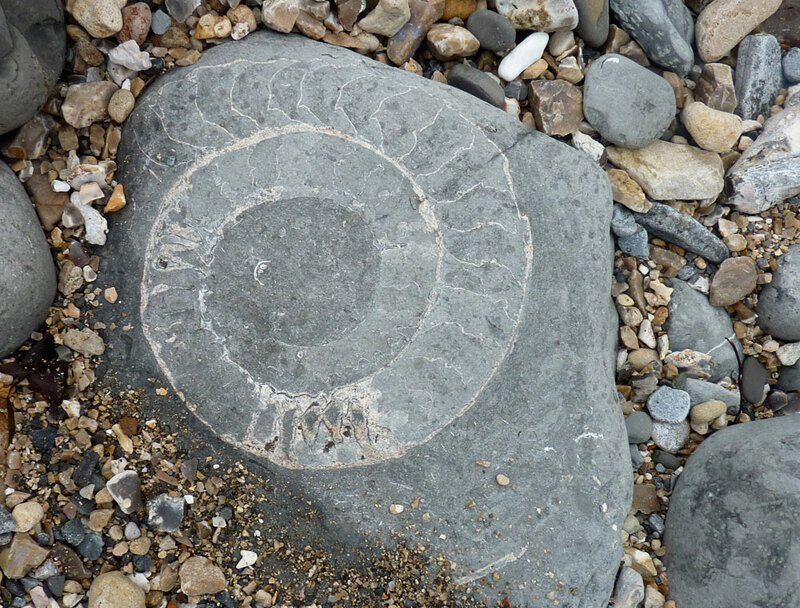 Ok, you answered my question: ammonite. How very cool! My oldest son would love to see those! What a difference a season makes at that harbour, eh? 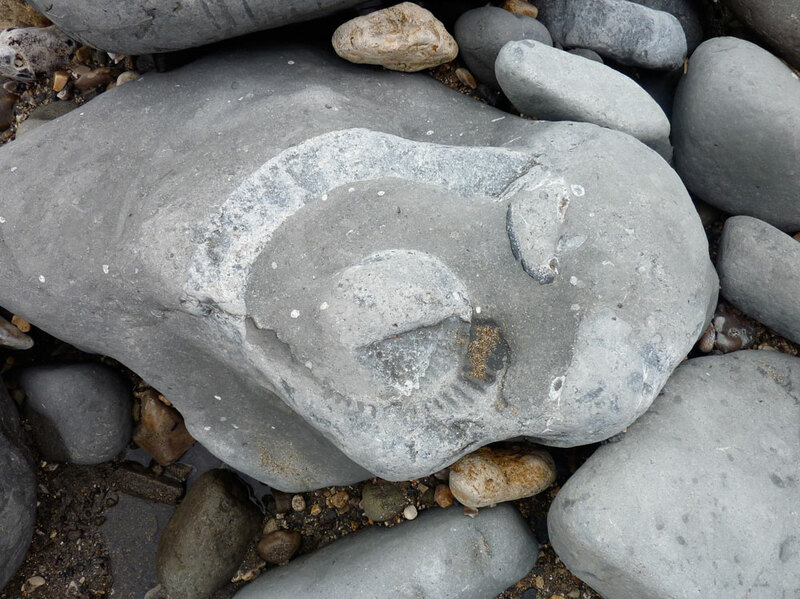 I tell you the local police go crazy when the land slips as they try and keep the public away and safe but as there are loads of new fossils exposed, there are people climbing all over the landslip – including families. Nuts! those pebbles make interesting patterns. 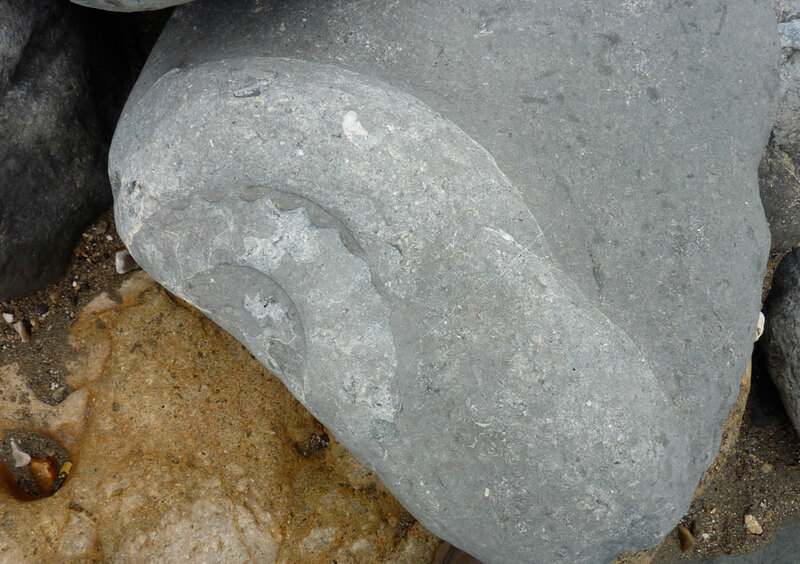 The fossils are 190 million year old sea creatures a bit like a present day Nautilus. 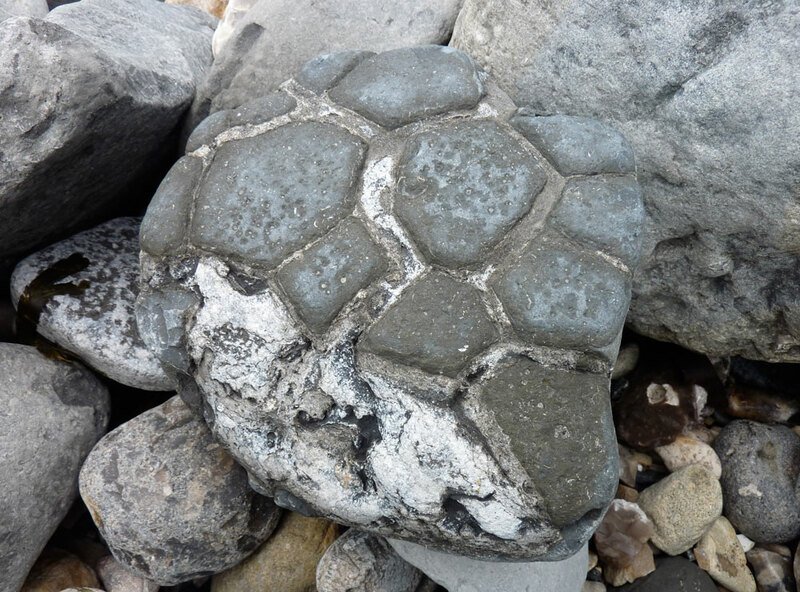 The fossils do make very pretty patterns! Thanks. It is a wonderful place to visit, for sure. I am very lucky to live so close. Great pics. hope that weather improves. It actually got worse today! We were soaked several times and it has become much colder. Marvellous. Glad you enjoyed the photographs. 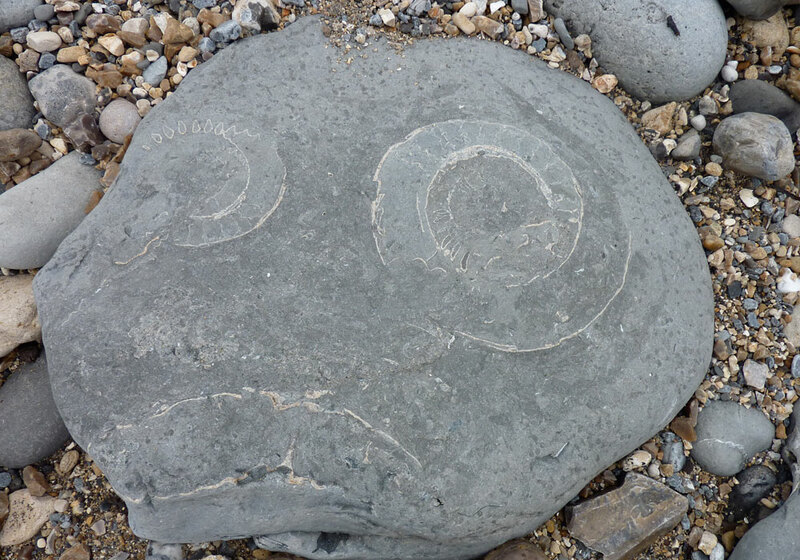 Thanks for taking us with to the coastline in Dorset – indeed a World Heritage site! and so well documented in you’re post with these great photos – and the vid of course; glad I wasn’t under that tree! I loved the two comparison pics too – good proof of the seasons difference! Talking about rain; there have been some in Oslo, Norway lately too. So the winter and snow are soon wiped out and then spring followed by summer is next. The weather forecast for August is very promising I have heard ;-) so I hope you still wanne meet up with us at the Oslo Blog Gathering! Glad you enjoyed seeing them, Renny, I enjoyed posting about them. Wow, thanks for sharing those great pics with us! 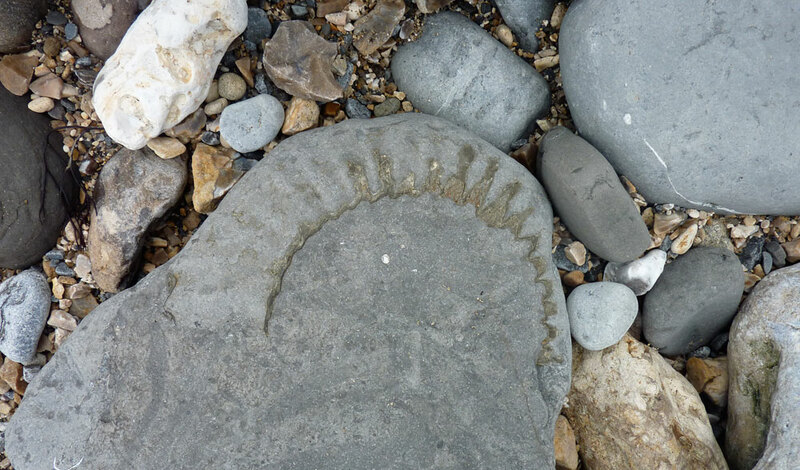 Our cliffs are a very poor hunting ground for fossils although there are meant to be some. I’ve been reduced to finding very round pebbles on the shingle beaches. Apparently the Romans used to lose their marbles as well. 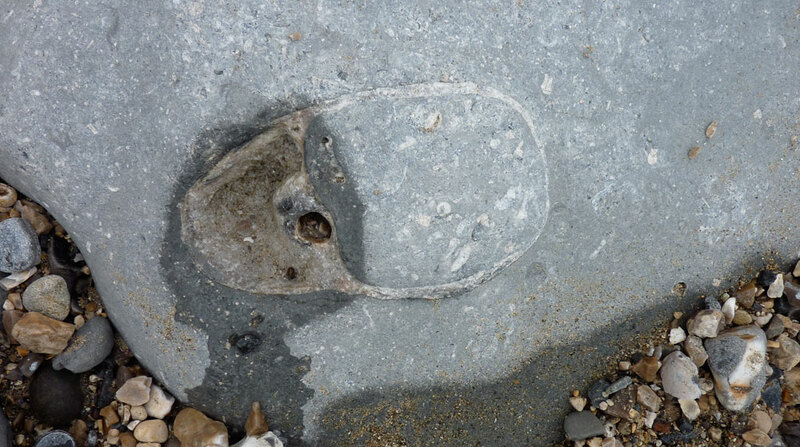 I believe that your last photograph is the fossilised foot print of the Ploppisaurus ……. Aaah, that would be it…do you knowI kept thinking about you all day, all that talk of old fossils…. I love those fossils. Very cool. 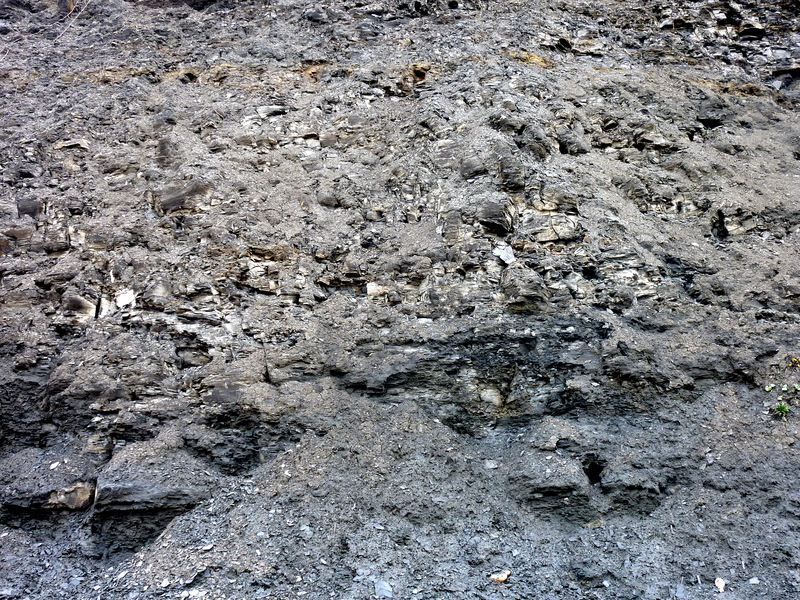 There used to be these slate piles near my house when I was growing up that were littered with fern fossils. They were so common to me that I took them for granted. They aren’t there anymore and I just now realize how cool they were. Wow, that must have been worth seeing. Where did they go, do you know? Do you have any? I haven’t been able to find any of mine at my parent’s house, so they are probably gone. The slate piles were removed when they put in a parking lot for a Teener League baseball field. I played on that field, so I don’t mind it too much. I just wish I would’ve grabbed some rocks first. I read an amazing book while down there – “The Dinosaur Hunters” – all about Mary Anning, Giddeon Mantel, and the havoc that the discovery of dinosaurs caused. I’ve just finished reading ‘Remarkable Creatures’ by Tracey Chevalier which is all about Mary Anning. 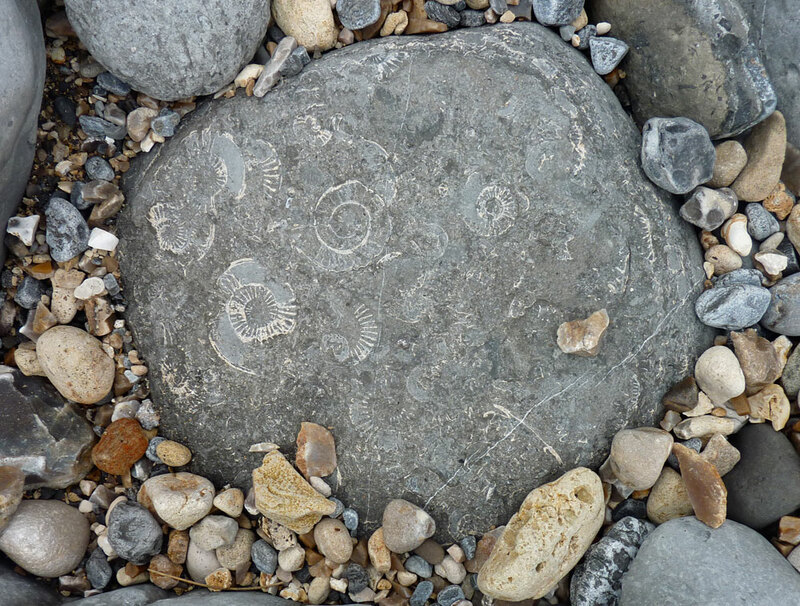 I must find the book you mention, I’m obsessed with fossils at the moment. Mary Anning was such an amazing woman. I would like to let you know what a joy it is to wake up each morning and read your delightful blog. I always feel as if you are speaking directly to me.